For clients with normal to intense dandruff formation and a tendency greasy scalp. 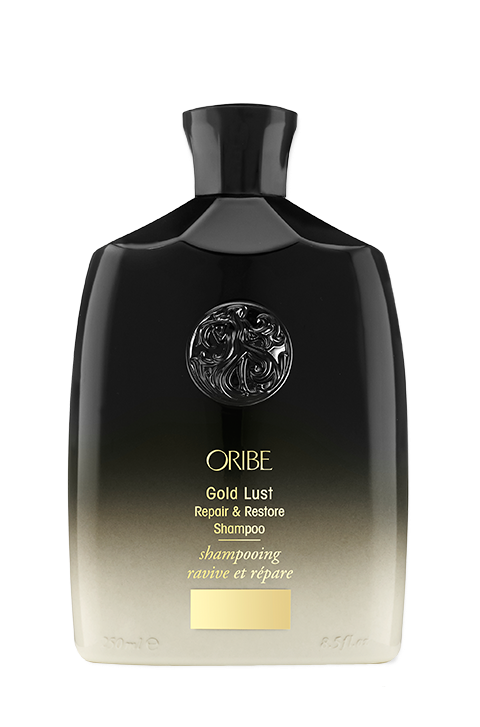 The shampoo gently and efficiently removes dandruff with regular use. The highly effective Dermapure Complex removes the micro-oraganism causing dandruff. 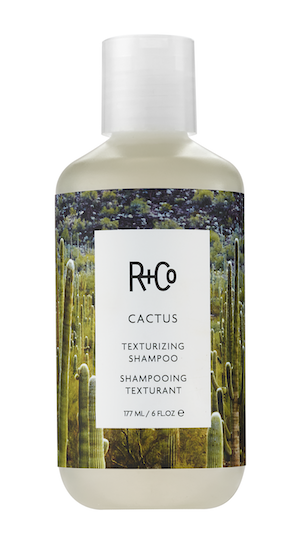 The gentle formula cleanses the scalp and efficiently removes the sebum, which is the base for a healthy balanced scalp environment. Apply 1 pump of shampoo into damp hair. Apply the shampoo, massage into scalp, then rinse thoroughly. 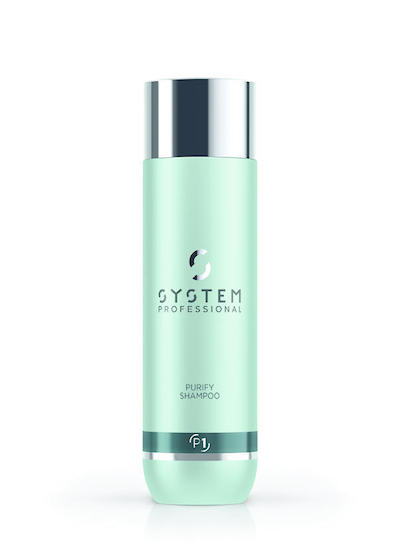 System Professional Purify Line combats dandruff sustainably and effectively. Through its broad, active spectrum it is able to combat all known causes of dandruff more effectively than individual active anti-dandruff substances.